However BCPL got the order stayed in Guwahati High Court yesterday till further order. Dibrugarh Fishery Co-operative Society Ltd. and Saikhowa Sadiya Min Samabai Ltd & Others filed two separate complaints against BCPL for creating pollution. 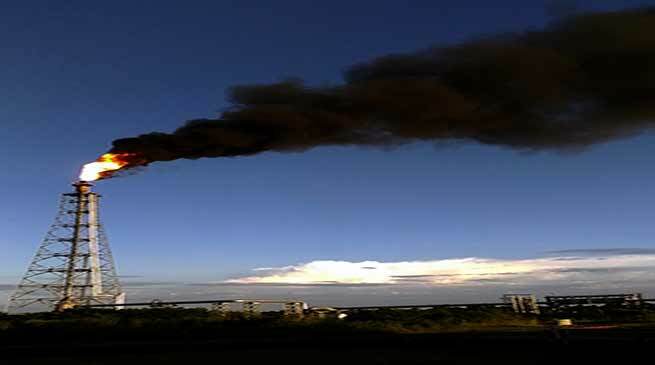 The BCPL authority has denied the allegations and stated that adequate measures have been taken to avoid any type of pollution. The BCPL authority however denied to comment on the matter which is sub judice in the court.